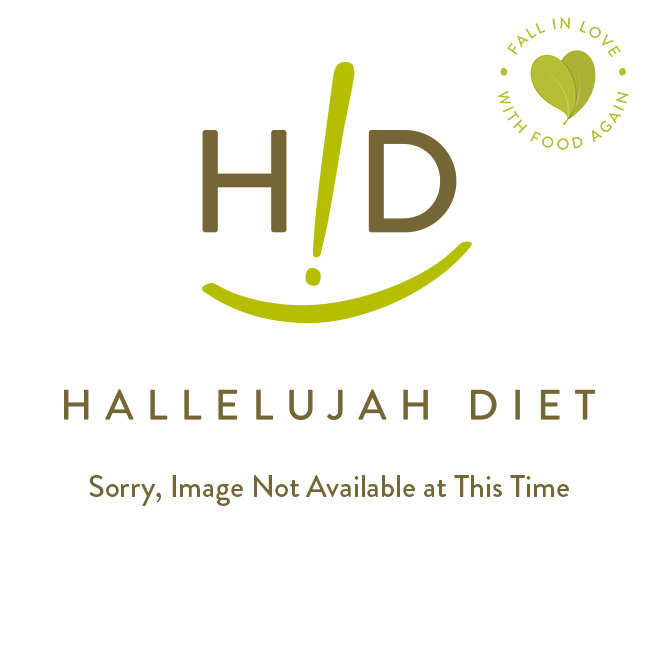 Digestive supplements from Hallelujah Diet promote complete digestive health. 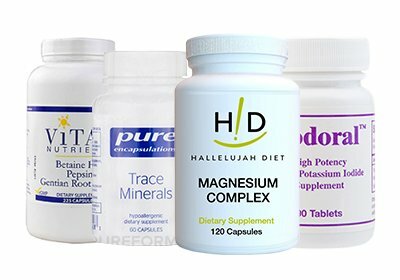 Each of our supplements for digestive health focuses on a different area of digestion. The professional strength probiotics coat your GI tract with immune-boosting bacteria that works to alleviate bloating and other digestive discomfort. B-Flax-D provides your body with high quality fiber. The digestive enzymes help your body break down and absorb proper nutrients. 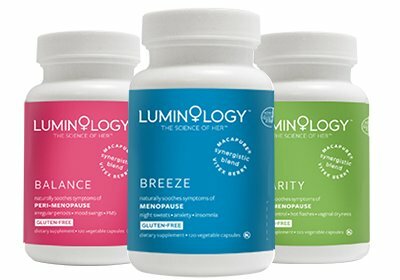 Finally, the intestinal balance helps your body defeat candida to re-establish healthy bacteria balance. 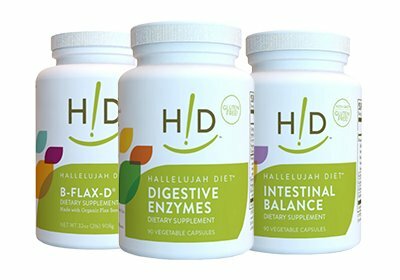 All of Hallelujah Diet’s digestive supplements work to make you healthier and happier. 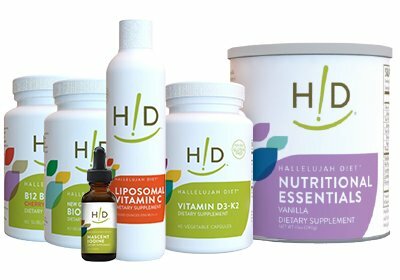 Shop the collection of Hallelujah Diet digestive supplements today!